Although the iPhone is still the most impressive tool with hundreds of brilliant features and people can have more fun with this brilliant iPhone than any other smart phone on the market. But there is price for the fun, the battery life, you have to recharge your iPhone every couple of days or even every half day, even though the most current iPhone 6 or iPhone 6 plus land with a better battery life,they cannot compare to some of the other devices on the market, which can last in some cases for days at a time. So here we would like to share some tips to save your battery life without forcing you to turn off services and features, which makes it a choice between all the cool things that the iPhone can do and having enough juice to do them. The other kind of high-speed network that the iPhone can connect to is Wi-Fi. Wi-Fi is even faster than 3G or 4G, though it’s only available where there’s a hotspot (not virtually everywhere like 3G or 4G). Keeping Wi-Fi turned on at all times in hopes that an open hotspot will appear is a sure way to drain your battery life. So, unless you’re using it right this second, keep Wi-Fi turned off by going to: The Settings app>Wi-Fi>Slide to Off/white You can also turn off Wi-Fi via Control Center. To access that setting, swipe up from the bottom of the screen and tap the Wi-Fi icon to gray it out. 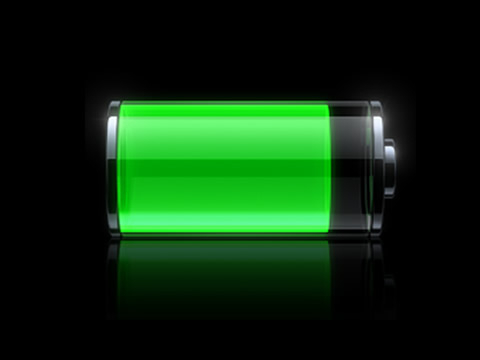 Many users have reported considerable battery drain as a result of upgrading to iOS 8.2, the latest iterative update. This is because it uses sensors in your phone to determine your fitness and activity levels for the day. You can disable it by going to Settings > Privacy> Motion & Fitnessand switching off the Fitness Tracking setting.